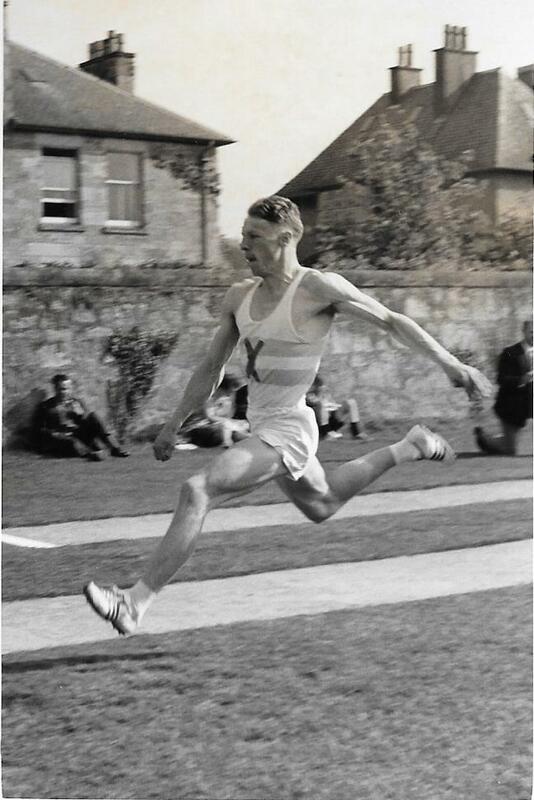 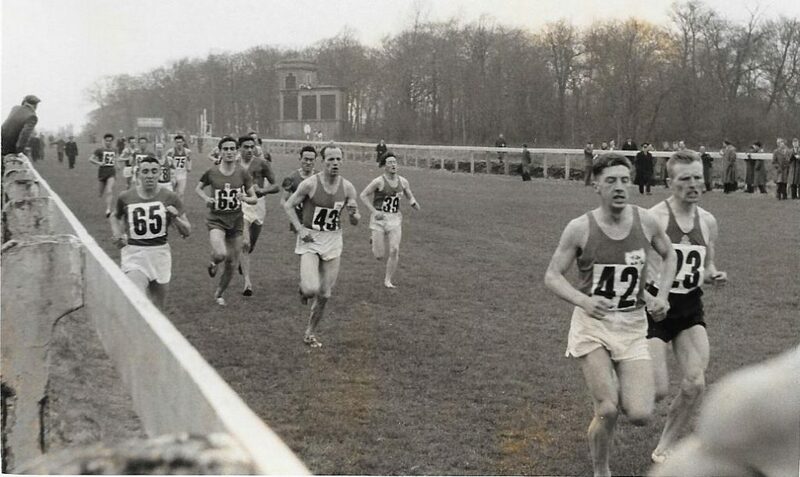 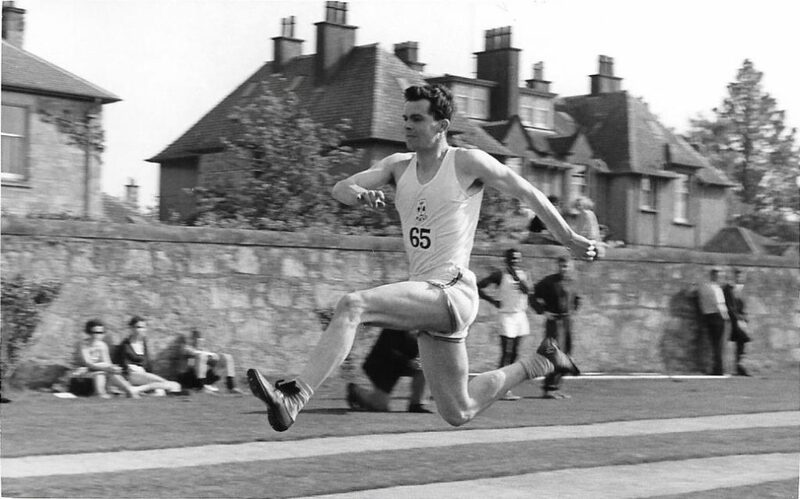 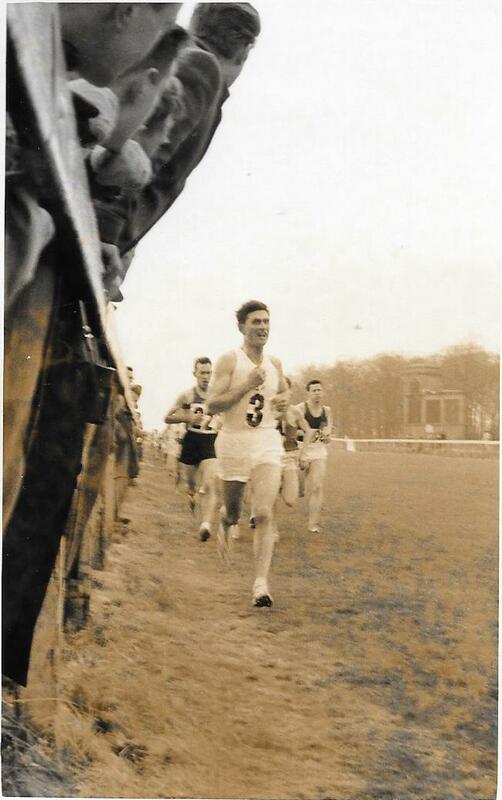 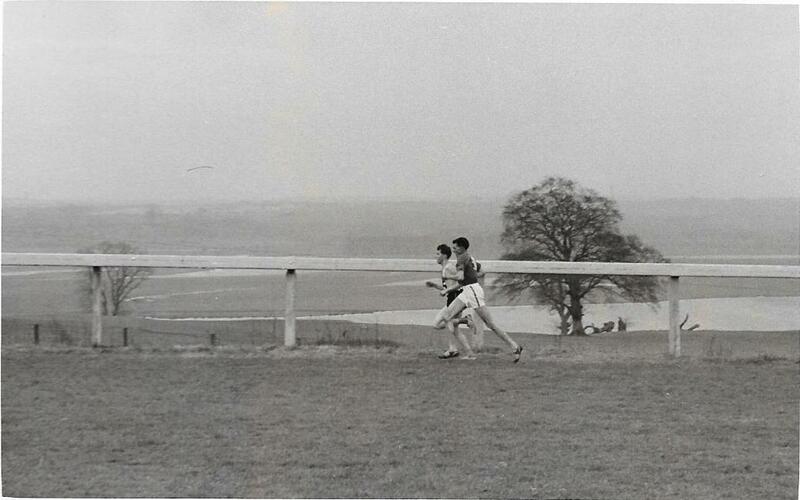 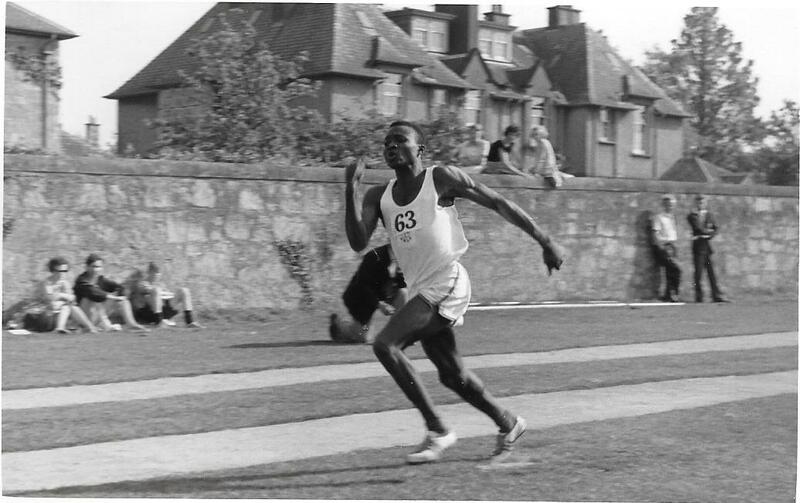 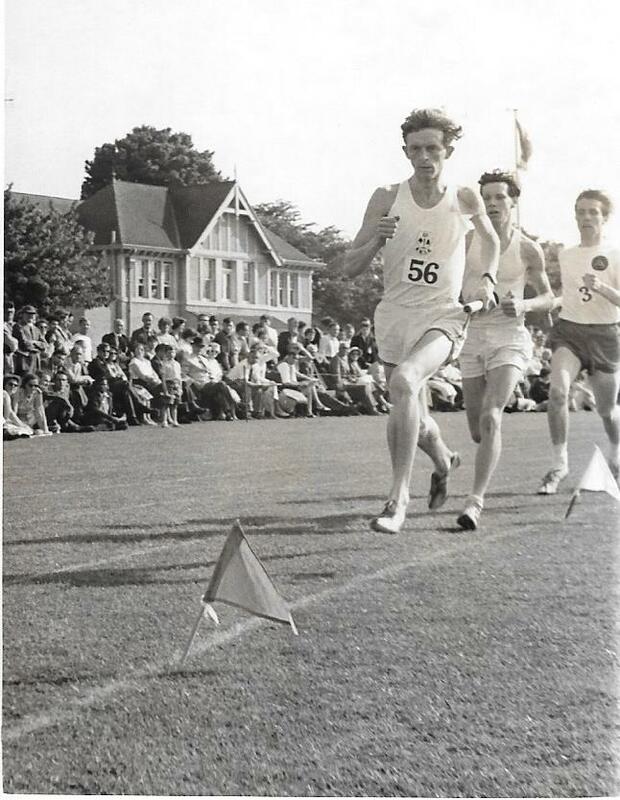 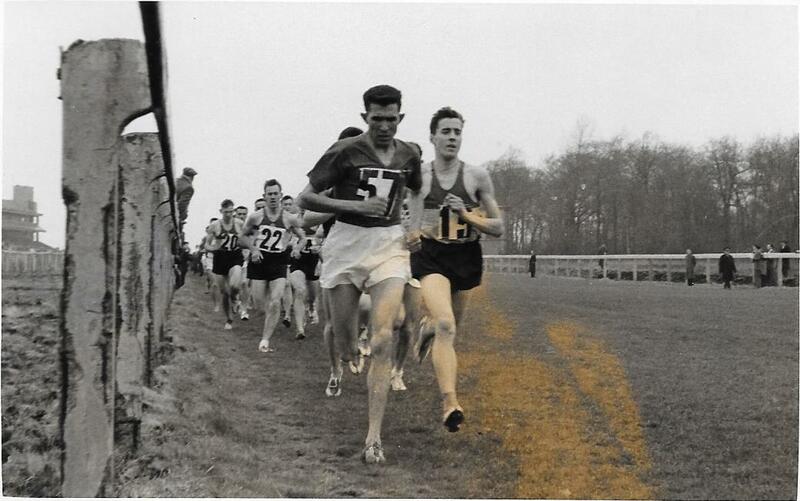 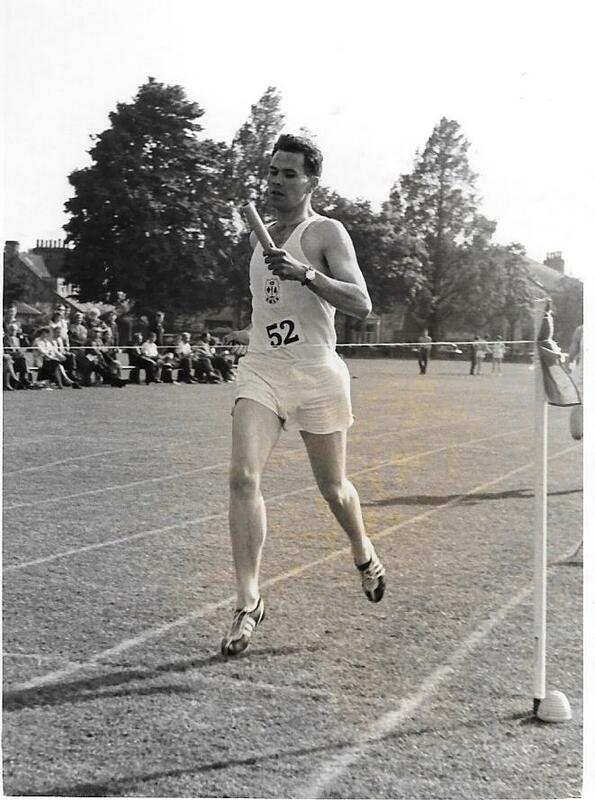 The International Cross Country Championship in 1960 was held at Hamilton. 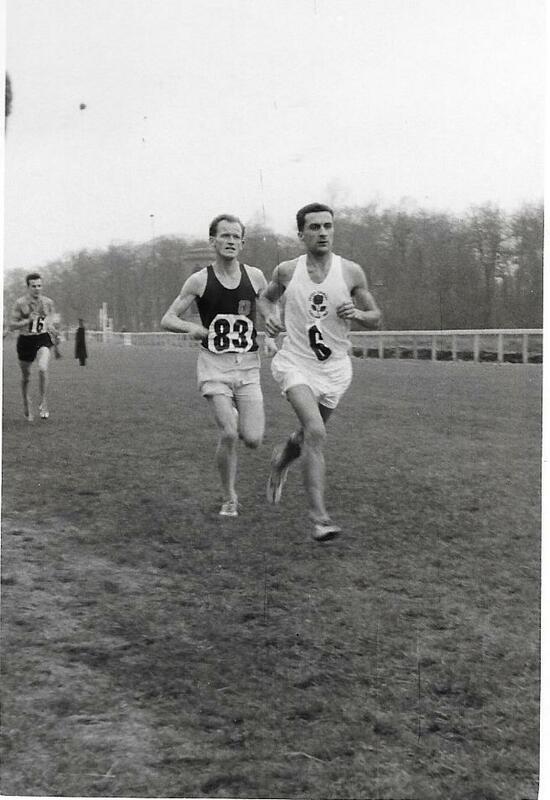 It was won by Rhadi of Morocco from Roelants of Belgium and Merryman from Wales. 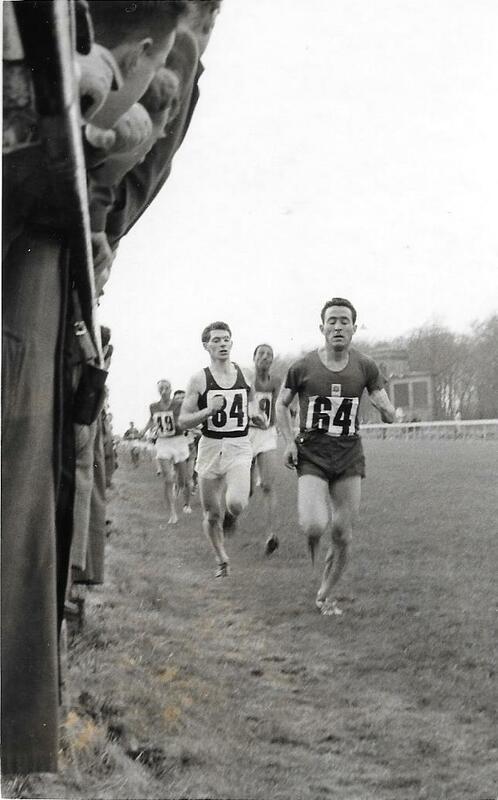 Top Scot was Alastair Wood in seventh place leading the Scottish team to fifth place at the finish.